• The new regulations are effective December 1, 2016. • The salary threshold increased to $913/week ($47,476/year) (previously $455/week or $23,660/year). This threshold will be updated every three years with the first update effective January 1, 2020. • Up to 10% of the salary threshold requirement may include nondiscretionary bonuses and incentive payments if paid on at least a quarterly basis. • The total annual compensation requirement for highly compensated employees is $134,004 (previously $100,000). No incentive payments or nondiscretionary bonuses may be included to reach the total annual compensation. Now is a great time for employers to consider conducting a full internal audit of job descriptions and payroll classifications, without raising concern internally. While the emphasis in the Final Rule is on the new salary threshold, it is imperative that employers also ensure that their exempt employees are satisfying the duties requirements under FLSA. Involving legal counsel in such audits can create certain privilege protections for the audit. 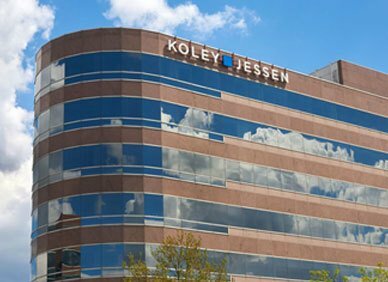 To discuss the Final Rule, assistance with and audit, or for assistance simply analyzing how the rule will specifically affect your business, please contact a member of Koley Jessen’s Employment, Labor and Benefits Practice Group.